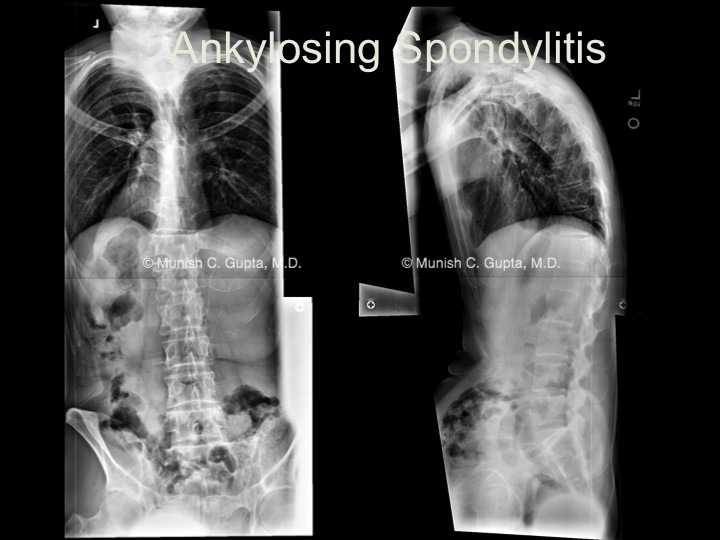 September 30, 2013 — Dr. Gupta has been elected to the board of directors for the Scoliosis Research Society. 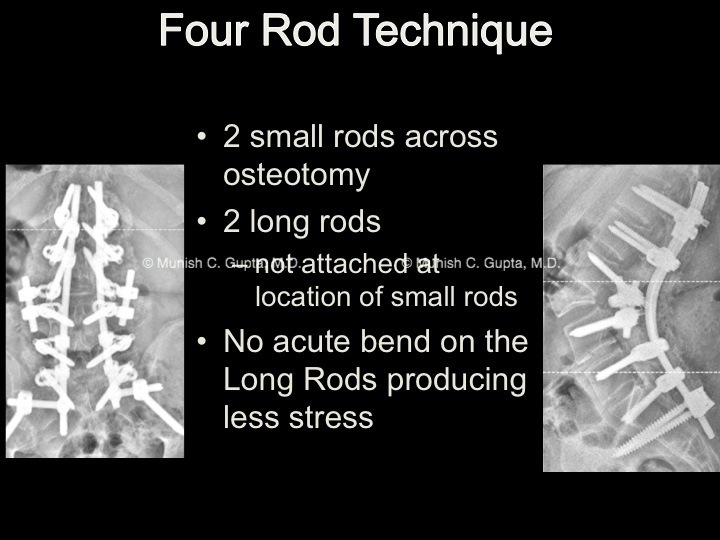 SRS is an international society that was founded in 1966 with 35 members, and now includes over 1,000 of the world’s leading spine surgeons, researchers, physician assistants and orthotists who are involved in research and treatment of spinal deformities. 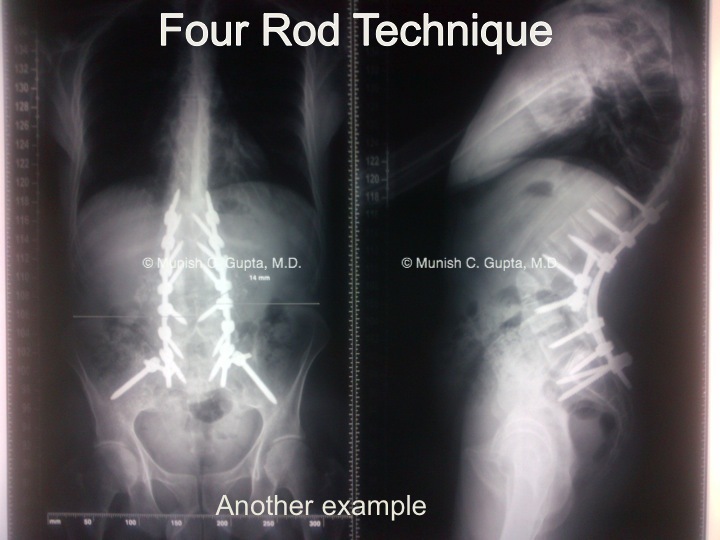 It has gained recognition as one of the world’s premier spine societies. 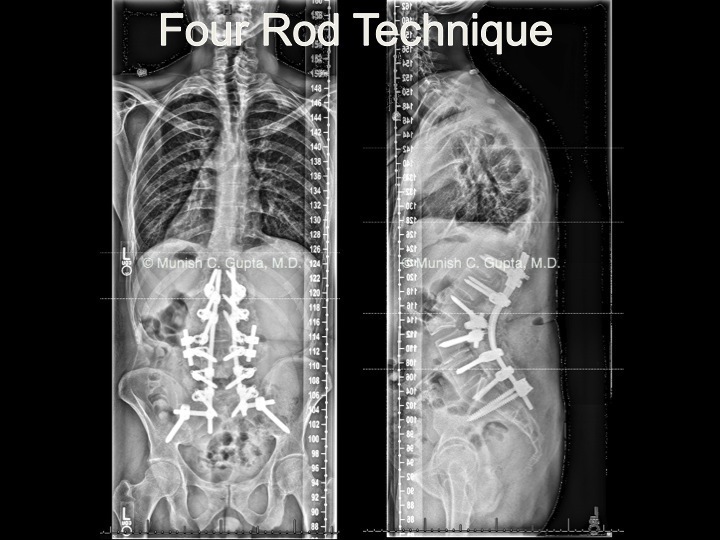 The SRS has maintained a commitment to research and education in the field of spinal deformities.